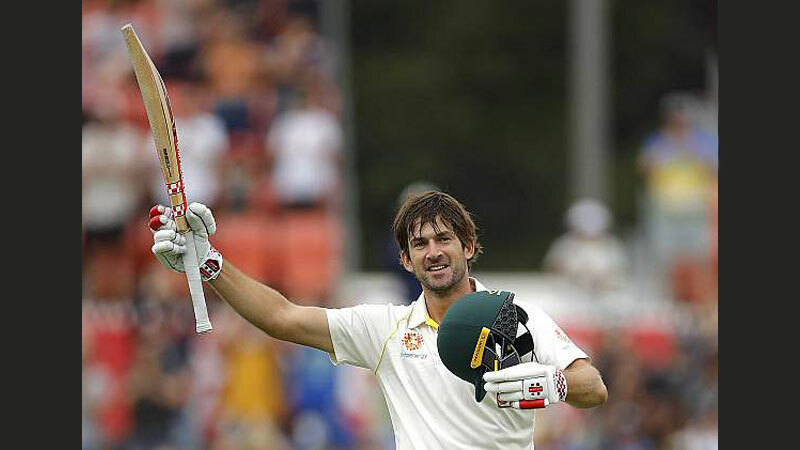 Joe Burns scored Australia's first hundred at home this summer in a session Sri Lanka failed to pick a wicket. The hosts laid into Sri Lanka with a massive unbeaten 192-run stand between Burns and Travis Head for the fourth wicket. A total of 117 runs were scored in the second session on Day 1 as Australia went into the break at 220/3. Sri Lanka had started the session well actually. They were fuller than the morning session and forced more defensive shots and leaves from the Australian batsmen than in the latter half of the first session. But all of it soon gave way to what we have seen from Sri Lanka before. Vishwa Fernando conceded three boundaries in the third over he bowled after lunch, and that triggered Australia into a quick-scoring partnership during which the batsmen comfortably scored at over four runs per over. With no reverse swing on offer and the rampant inexperience in the bowling line-up, Sri Lanka have found life difficult. Burns was fluent for the most parts of his innings except when he was in the nineties. Good calling from Head helped Burns take a few quick singles to reach to that awaited hundred to make Manuka Oval's Test debut all the more special. Head got to his half-century, his fifth in Test cricket, before he was dropped by Dilruwan Perera at gully on 87 towards the end of the session. Sri Lanka's pro tem bowling leader, Kasun Rajitha, as a result, remains without a wicket in the match.